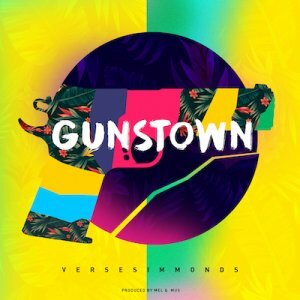 Verse Simmonds embraces his island roots and drops "GUNSTOWN". Smooth vibe, lyrics with an amazing hook Verse will have you yelling "PPPPPPPPUUUUUUULLLLLLLL UUUUUUPPPPPP"
Brrraaaapppppp!!! Virgin Islands stand up!! Will spin.